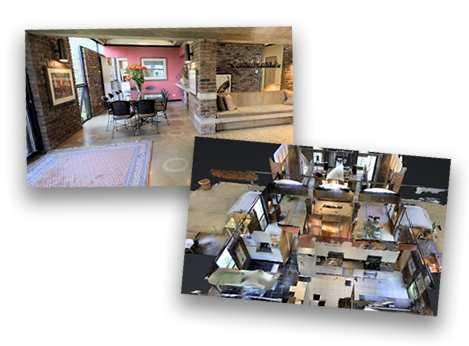 We are the only real estate company in Pittsburgh producing these amazing 3D virtual tours. Check them out on our current listings! Find the perfect property? Contact us and let's make your dream a reality!